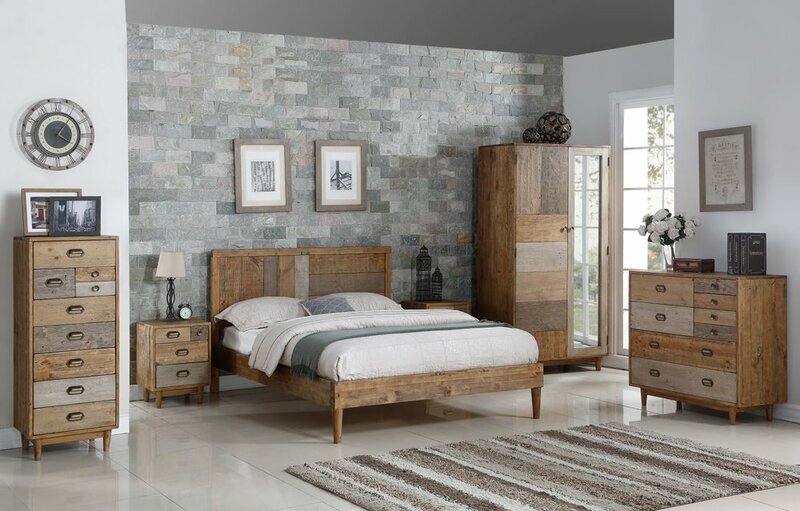 Timberline Furniture is an independent retailer based in Winchester, Hampshire, specialising in Oak, Pine and Reclaimed furniture. Here at Timberline Furniture we focus on providing high-end furniture and a personalised service to our customers. As an independent, family run and owned business with over 30 years’ experience in the furniture industry, we are passionate about beautifully designed furniture, and put our customers at the very heart of our business. Our showroom is online, and we operate in this way to provide quality furniture at a lower cost to you. When choosing Timberline Furniture for your home, you benefit from the longstanding relationships that we have with high-quality furniture manufacturers and specialist delivery partners, ensuring that the new additions to your home are built to last, and delivered on a date and at a time that truly suits you. We pride ourselves in helping our customers purchase and receive furniture in a seamless manner, and have developed the Timberline Furniture online experience and personalised purchasing service to make shopping for new furniture simple. We continuously develop stylish collections and introduce new designs so that you can effortlessly redefine your home with Timberline Furniture. Timberline Furniture is a trading name of Chapman Oak Limited.